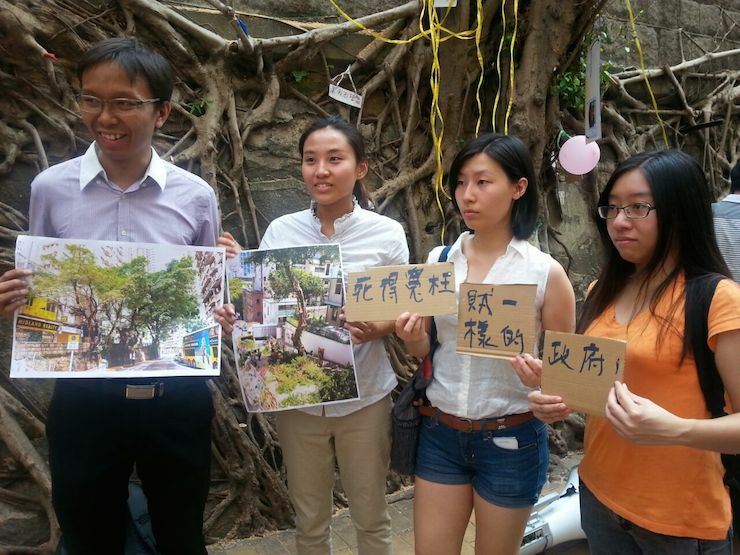 A set of posters have been spotted at the site of the former iconic wall trees on Bonham Road in Sai Wan. They are in protest at the re-election on Sunday of the incumbent district councillor, who was previously criticised for failing to save the trees from being cut down. 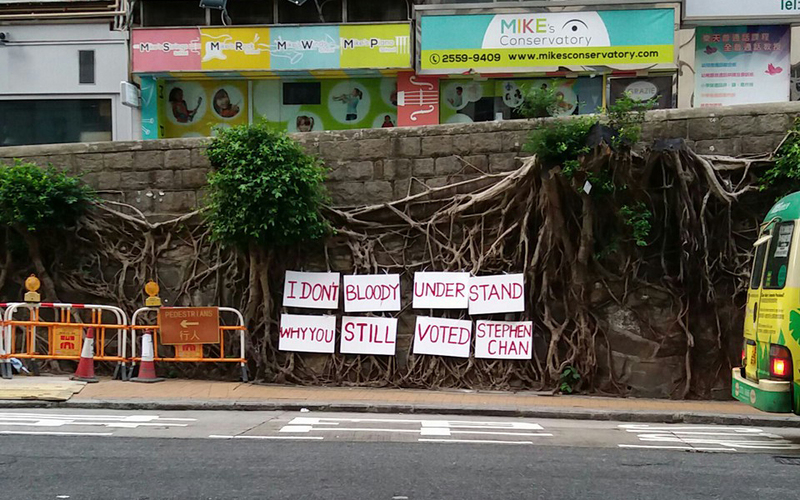 “I don’t bloody understand why you still voted Stephen Chan,” the posters said. Stephen Chan Chit-kwai, who has been the district councillor for the University constituency for 24 years, defeated “umbrella soldier” candidate Edward Lau Wai-tak. Chan received 1,844 votes and Lau received 1,455 votes. 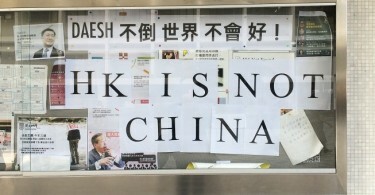 The protest posters spotted at the site of the chopped down wall trees in Sai Wan. Photo: Facebook/westerndistrict. 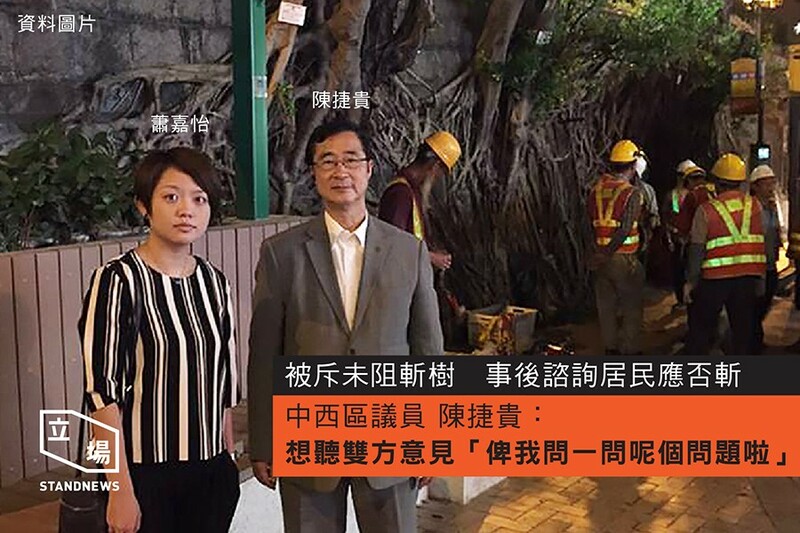 Stephen Chan was slammed by residents in August, for failing to save the iconic wall trees from being chopped down by the government. The tree—said to be the tallest in Hong Kong growing out of a stone wall—was one of six on the Bonham Road and Centre Street intersection. In July, one of the trees fell in a storm, injuring two people. The Tree Management office decided to remove another tree that was in a poor condition and prune the other four. However, in August, the Highways Department decided to chop down the remaining four trees, citing public safety concerns. After the incident, Chan said he was shocked that “the trees were cut down before I agreed.” However, a photo later emerged on social media showing that Chan was at the scene when the trees were cut down. Stephen Chan (second from left) at the scene when the wall trees were cut down. Photo: Stand News. The day afterwards, local residents and district councillors gathered on Bonham Road to protest the felling of the four iconic trees, which were rooted in nearby retaining walls. Close to two dozen people mustered around the four stumps at Bonham Road and Centre Street, angry that the decision to remove the historic Banyans had been carried out without consulting the public. Local residents and district councillors protest the government’s decision to cut down four Banyan trees. Photo: HKFP. Professor Jim Chi-yong, chair professor of geography at the University of Hong Kong and non-official member of the Expert Panel on Tree Management, described the move as “collateral murder”. He said the expert panel was not informed of the decision to cut down the four trees, adding that he did not know about it until a reporter from Ming Pao phoned him on Friday evening. “It was done so rapidly, the efficiency is just amazing, it’s unthinkable. 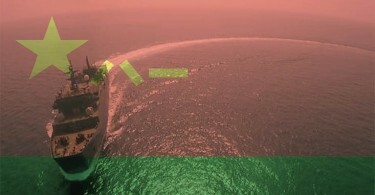 The condition of the wall and the trees do not warrant such an urgent action… It’s totally unreasonable,” he said.